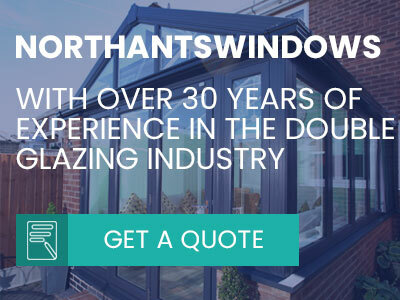 We at Northants Windows ensure a reputable and reliable service when it comes to our trade price conservatories – offering a professional service with our decades of experience in the industry. We completely understand that trade price has everything to do with the trust, and relationship building between the buyer and the supplier. 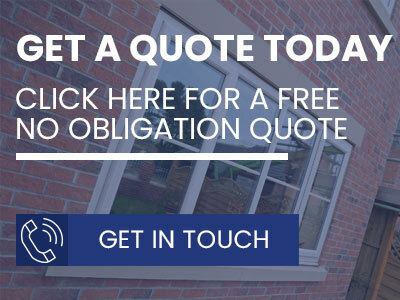 Offering trade prices on all our services, on high standard windows, conservatories and door are all offered for a fully cost-effective price. 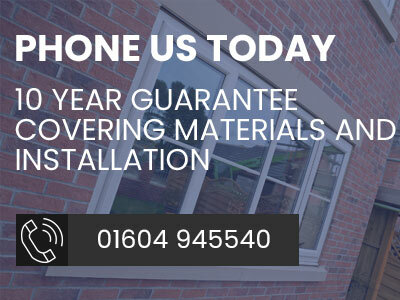 We’re here to help and support all tradesmen to solve your customer’s issues – you can expect only the very best in quality with our trade conservatories being made from our A+ rated materials. With our quality trade supply of conservatories, we guarantee that all of your customers will have their needs and requirements sorted. Buy our stunning conservatories in bulk, for an extremely low and affordable price for tradesmen. 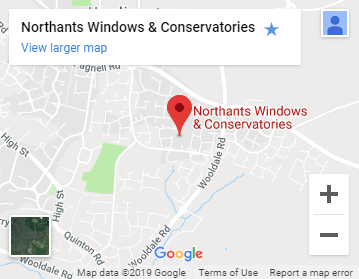 Ensuring that you either purchasing vast quantities or are a regular with us; we’ll always supply professional trade conservatories in Northampton. Our trade conservatories here at Northants Windows are the perfect solution for extra room in your home. Providing an extensive range of conservatory styles and sizes; such as traditional or contemporary for any of your needs. Our gorgeous conservatories will be a gorgeous area to be in all year round. Looking for trade supplies in the Northampton area? Then we are the perfect solution for you, see if our trade conservatory options suit you by calling us on 01604 945540. Or you can enquire about our conservatory trade prices in Northampton with our contact form.